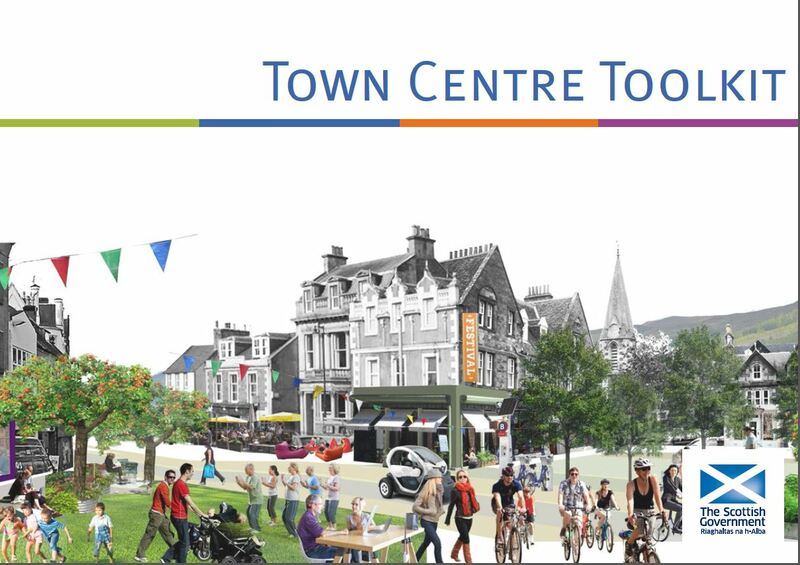 One of the key actions from the Scottish Government’s Town Centre Action Plan was the development of (what was then called) the Masterplanning Toolkit. This has now morphed into the Town Centre Toolkit, which is both more accurate and just better as a title. I have been lucky enough to be able to see versions of this as it has developed and it is really good to now see how it all comes together. “Our town centres should be attractive focal points for the community. They have to be places where people feel safe and enjoy spending their or else they will choose to go elsewhere. The Scottish Government, together with COSLA and local authorities, now actively promotes the application of the Town Centre First Principle. We recognise that making improvements to town centres can sometimes be difficult for local authorities to balance alongside the other pressures they face. A new open access online toolkit gives communities information and advice on how they can make their town centres more attractive, active and accessible. Using case studies for inspiration, the toolkit is designed to give everyone the opportunity to be involved in making improvements to their local area and offers guidance on how to make best use of the assets already in place. I believe it is both informative and inspirational. It seeks to provoke ideas and creativity which should ultimately lead to a higher quality of design and sustainable placemaking. Building the document under clear themes and illustrating it with great examples clearly shows what can be achieved through better planning and design. The Toolkit highlights initiatives already underway in towns across the country to help inspire and encourage new activity. The intention is that as an online resource it can be updated and be more of a living resource. So where can the Toolkit be found? As Chair of STP, I am obviously pleased with the launch of the portal and the Toolkit and we will actively promote the tool to all of our members and partners. We see this Town Centre Toolkit as being a critical component towards delivering a stronger network of towns across Scotland, and the first in a number of initiatives that will be hosted through the STP portal. So you can find the Toolkit on the Portal or you can download it here (large file alert). 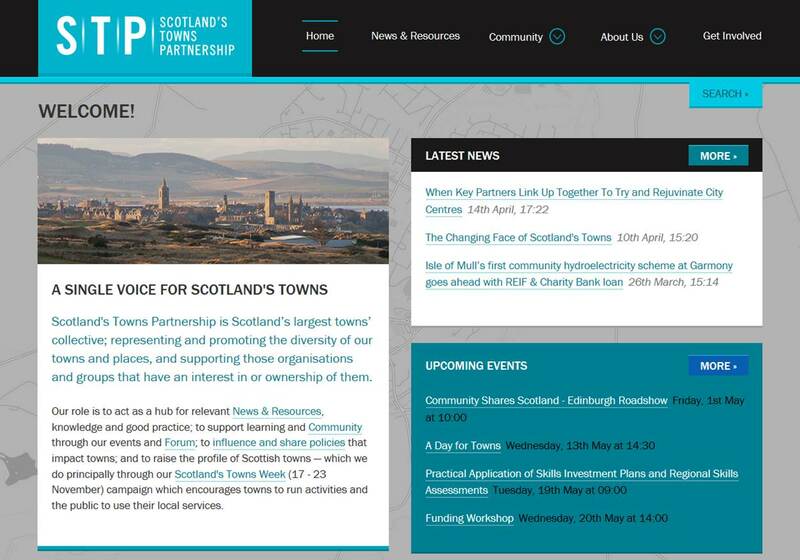 So, watch the STP space, join in the discussions, add your resources, examples and case studies and help us in reviving Scotland’s Towns. This entry was posted in Community, High Streets, Planning, Retailing, Scotland's Town and High Streets, Scotland's Towns Partnership, Town Centres and tagged Scotland, Scotland's Towns, Scotland's Towns Partnership, Town Centres. Bookmark the permalink.